111 Brandon Drive Lewisburg WV Walk to downtown Lewisburg from this charming one level brick home. 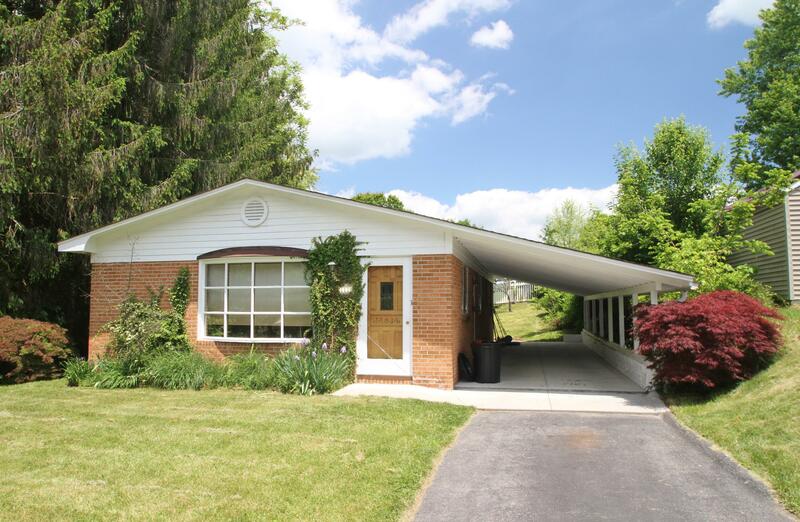 The Ranch style home has 2 bedrooms and renovated full bath. Eat in Kitchen and Living Room with Bay window. Hardwood flooring throughout and tile in Kitchen. Great back area with patio and 2 car carport that can also serve as covered porch area. Renovated and move in ready!